Cesc Fabregas seems like one of those veterans who has been around forever, but is still one of the best in the game. The midfielder has played at three of the biggest clubs in the world, commanding respect at each stop. He is still 28 years young, with plenty of time to make his mark wherever he goes. The Spanish conductor has a wealth of club and international experience, including World Cups and Euros. 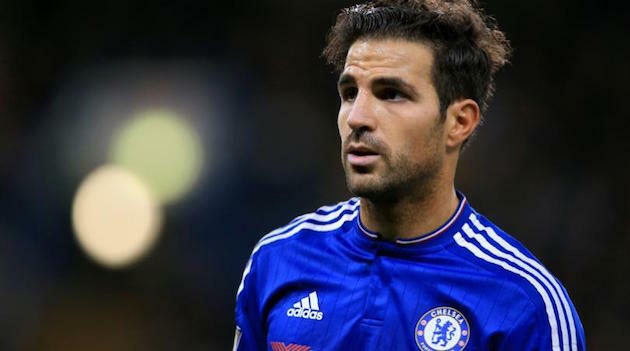 Born in Arenys de Mar, Spain, Fabregas grew up as a Barcelona supporter, signing to their youth academy at 10 years old. In the Barcelona academy, he played alongside the likes of Lionel Messi and Gerard Pique. Despite being a great scorer, his training was as a defensive midfielder. At Barca, he never got a first team opportunity, and he decided to move on. He would not only move to a different club, but to an entirely different country. Arsenal was the landing spot, signing to their Academy in 2003. That year, he debuted in the League Cup, but just missed out on a winners medal for the Invincibles, failing to play in a league game. The next year, he began making regular first team appearances across all competitions. The 2005-06 season was Fabregas’ true breakout campaign, seeing 50 appearances across all competitions. He continued to grow and earn the respect of the club’s supporters, eventually being named successor as captain to William Gallas. Starting in 2008, Fabregas wore the captain’s armband. He led the club through the next few seasons, although he fell short of winning any trophies as captain. 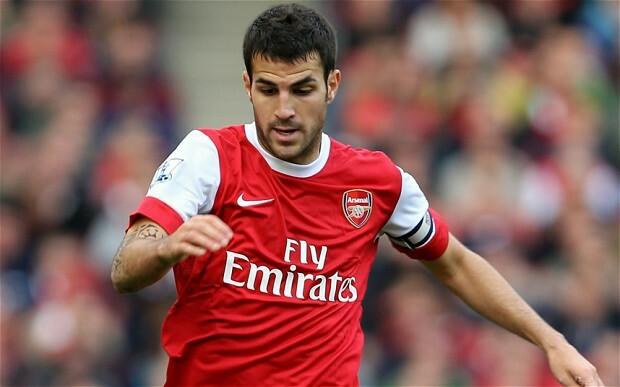 Fabregas had signed an extremely long contract with Arsenal, but was tested as multiple clubs showed interest in the midfielder. Finally, the pressure intensified, until he was sold to Barcelona in 2011. The boyhood club of Fabregas bought him for an initial fee of 29 million euros. His 3 seasons at Barca were not his most productive on a personal level, going through a long goal drought in his first season. For the club though, he won plenty of trophies. Copa del Rey, Supercopa, UEFA Super Cup, and the FIFA Club World Cup, all in his first season with the club. Although Barcelona was his boyhood club, the professional fit just didn’t seem to be right. Despite playing a lot, Fabregas made up his mind to move on to another project. Chelsea were the suitors, buying the midfielder for a cool 33 million euros. Barca made a last ditch effort to keep Fabregas, but his mind was made up. Chelsea were in the market for a midfielder after David Luiz moved to PSG. Fabregas seemed like a perfect fit and he was. The club and Fabregas fit like a glove, leading the Blues every month on their way to the Premier League title. They also made a run and won the League Cup, winning two trophies in his debut season for the club. It was almost too perfect to debut and win the league, but Fabregas did just that. 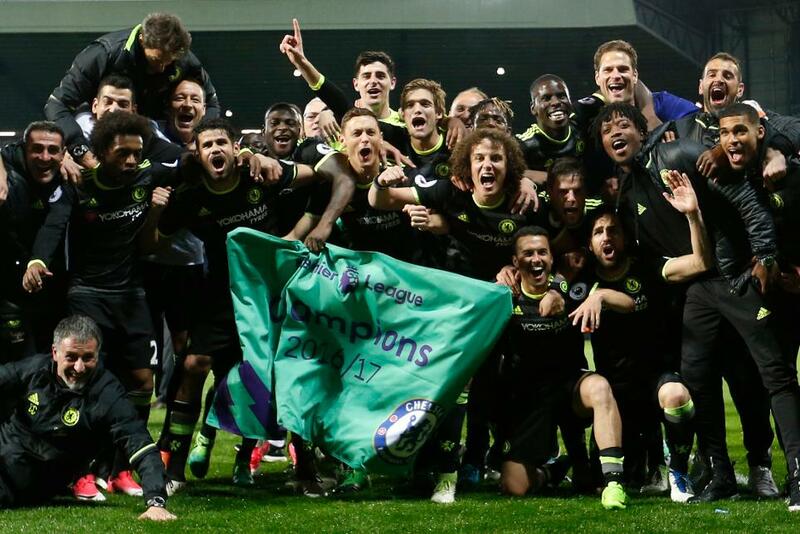 The second season at Chelsea has not been as fruitful, but it is often difficult to repeat the same level of success two years in a row. But, he has already made his impact known. One league title in two seasons is still pretty good at any rate. Fabregas has 3 years remaining on his 5 year contract, so it will be interesting to see if he continues to ply his trade in London. From a very young age, Fabregas was involved with the youth national program in Spain. He was a part of the 2003 U-17 Spain team that finished as runners-up in the U-17 World Cup, while also finishing as runner-up in the 2004 UEFA U-17 European Championship. He was named Player of the Tournament and the Golden Player of each prospective tournament. Shortly after his move to Arsenal, he began turning heads on the senior team. He was one of the youngest selections for Spain’s squad in the 2006 World Cup, where they were knocked out by eventual runners-up France in the Round of 16. Mostly used as a substitute, he was nominated for the Gillette Young Player of the tournament. The next few years, Fabregas would make his mark and become a regular for the team. His efforts at Euro 2008 were rewarded, as Spain won the tournament, winning their first major title since 1964. Fabregas was named to the Team of the Tournament, despite making most of his appearances as a sub. He notched the winning penalty in the shootout in the quarterfinals, eventually starting in the Final against Germany. The Golden Generation continued their run of dominance at the 2010 World Cup, something Fabregas claims is the proudest moment of his football career. It was the first World Cup in the countries history. Euro 2012 would prove to be another major success, winning the tournament in a convincing fashion. The Spanish had not lost a major tournament since 2006. All good things must come to an end though, as the Golden Generation began to age. The 2014 World Cup was the end of their great run, ending their tournament in the group stage. The story doesn’t end there however, as Fabregas has begun captaining the nation in the UEFA Euro 2016 qualifiers. He also earned his 100th cap, an incredible achievement. He helped qualify them for the Finals this summer, where they are the 2X defending champions. Fabregas has played in multiple systems between Arsenal, Chelsea, Barcelona, and Spain. He has played as a deep-lying midfielder, but also as a playmaker. He can be very versatile, based upon the system he is playing. He can score, but is also a very dependable distributor. He can create, but also finish as evidenced by his goal scoring. Overall, Fabregas has adapted so well that he can fit in wherever needed. 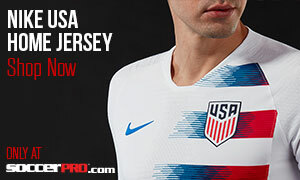 Everything from spot kicks, to crosses, to penalties. With such a versatile game, it is easy to expect he will be around the game for a very long time.